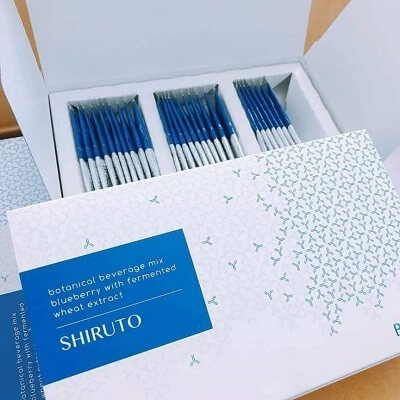 Belixz Shiruto is a new health and wellness product from BE International Marketing. In essence, it is vitamins for your body immune system. NEW! 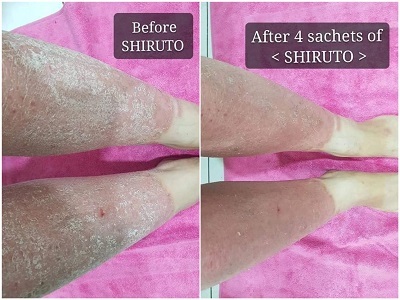 – Click the link below to message me on WhatsApp because there is currently a promotion on Shiruto for April 2019. 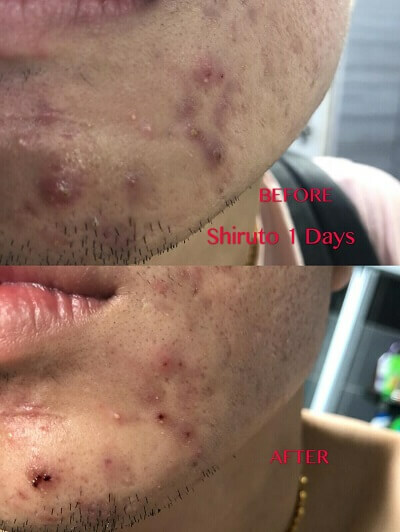 What can Shiruto product do for you? To answer the above question, first, you have to understand the function of macrophage in our body. Everyday, we contact, consume and inhale millions of potential pathogens. Pathogens are microorganisms, germs, viruses etc that cause sickness and diseases in our body. These pathogens include parasites, bacteria, fungi, viruses, dust, haze, pollen and so on. To fight pathogens, our body has a very sophisticated and subtle immune system. This immune system provides a 24 hours defensive shield for our body. Macrophage is a very important cells for our immune system. In fact, it is the most important immune cell to fight against diseases. When macrophage is weaken, it will affect your immune system and you will be vulnerable to all sort of pathogens. How to ensure macrophages function normally in your body? The best way is to provide the vitamins needed for macrophages to activate its function. This is where Shiruto comes into the picture. The world Shiruto actually means “shield” in Japanese. It shields your body from pathogens which can cause harm and sickness in your body. Shiruto contains a key ingredient call IP-PA1. It stands for Immunopotentiator from Pantoea agglomerans 1. Putting it in simple term, IP-PA1 is a wheat extract collected from a proprietary fermentation process. It is important vitamins for our immune cells. What IP-PA1 does is it binds to the macrophages surface receptor call TLR4 to activate macrophages. Back in 2011, three scientists discovered the key principles of immune system activation and was awarded the Nobel Prize in Medicine. Source: The Nobel Prize in Physiology or Medicine 2011. NobelPrize.org. Nobel Media AB 2018. Fri. 14 Dec 2018. The other ingredients in Shiruto are blueberry powder, Maltitol, Vitamin C, baker’s yeast extract and silicon dioxide. Is Shiruto halal? Yes it is. Shiruto is halal because the product is made in a halal certified factory in Japan. Shiruto was created through a unique and patented processing method designed to ensure optimal performance of IP-PA1. The IP-PA1 in Shiruto sachet is clinically proven in protecting our body. The following are some of the clinical test results. CIITRA stands for Control Of Innate Immunity Technology Research Association. Basically it is an association created to study and promote the science and technology related to our natural immune system. The first and only ingredient recognised by CIITRA is IP-PA1. The following is a timeline of the discovery of IP-PA1. From the year 2010 until present, the Innate Immunity Control Technology Research Association (certified by the Ministry of Economy, Trade and Industry Japan) was established to conduct further research and development (R&D) on IP-PA1. This shows the immense potential in IP-PA1 and Japan has channeled more resources to uncover more of its secrets. How do you consume or eat the product? What is Shiruto’s recommended dosage? For adults, it is recommended to take 1 sachet in the morning and 1 sachet at night preferably after meal. The maximum for adults is 4 sachets per day. For children, the dosage is 1 sachet per day. I am giving Shiruto to both my daughters age 5 and 7 years old one sachet each every night after dinner. The following are some of the results from people that have taken Shiruto that I’ve found on the internet. Disclaimer: Your results from taking Shiruto may differ from the testimonials above. What worked for others, may or may not work for you. Results may vary individually. Please seek professional medical advise if necessary. Everyone’s results from taking Shiruto are different because our body and lifestyle are different. 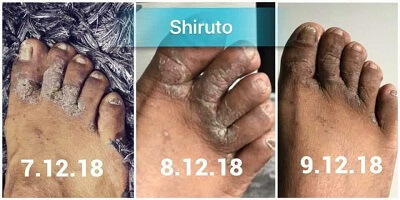 Thank you for reading this article about Shiruto and I hope my sharing gave you some information about the product and what it can do for you. ACT NOW! 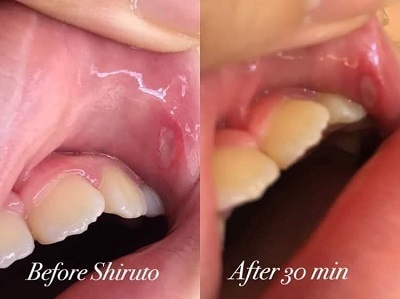 – Click the link below to message me on WhatsApp because there is currently a promotion on Shiruto in April 2019. 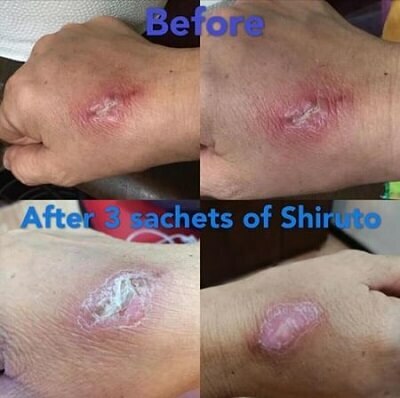 Hi Foo, you can buy Shiruto product direct from BE International. Can shiruto help with uti? Hi Belle, when you mentioned UTI, are you referring to Urinary Tract Infections? If you are, then Shiruto may help. UTI is caused largely by bacteria. Our body natural defenses against bacteria are the macrophages. The IP-PA1 in Shiruto will help to activate macrophages therefore strengthening your immune system. How does a person take shiruto? Orally? Topical on wound? How often can be taken? Hi Guat Ee, Shiruto is to be taken orally. It is in prepacked sachets for convenience. For adults, it can be taken twice per day. For kids, take once per day. Preferably consume after a meal. Hi my baby 8 months old can take shiruto? Hi Carlson, if your baby is still breastfeeding, best to let your baby to drink breast milk. What’s the ingredients of this product. It doesn’t list out. I’m a bit worried of consuming coz the recovery is super fast from your testimonials. Any side effects? Hi Chris, the key ingredients in Shiruto is fermented wheat extract. 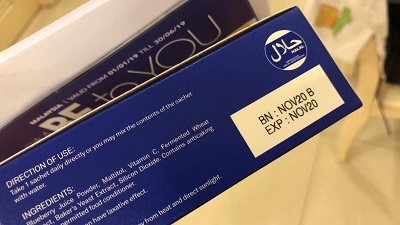 The other ingredients are blueberry powder, Maltitol, Vitamin C, baker’s yeast extract and silicon dioxide. 1. Does it help cure calluses on my feet? I’ve tried all ways to remove it using plaster and even gone thought a mini op but it came back. It’s been around 2-3 years I’m living with this unable to wear high heels. 2. Once recovered do I need to continue consuming Shiruto? Hi Wen, Shiruto is actually a vitamin to help boost your immune system. So far, I have not seen any testimonials where it helped to remove calluses. 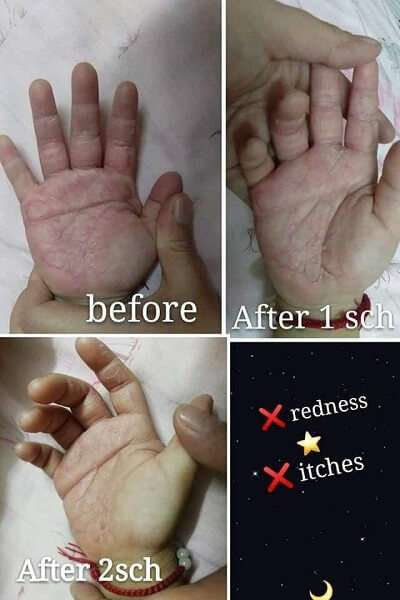 But I have seen testimonials where it helped to relieve skin issue on the foot. Shiruto is not meant as a medication to cure, it is a health supplement / vitamin. 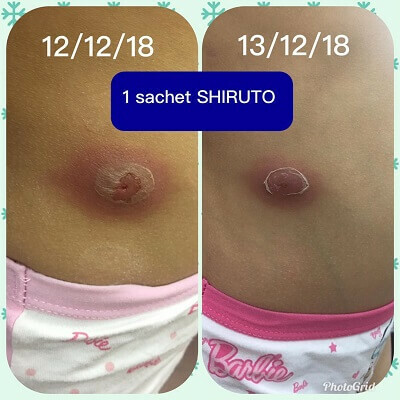 I am giving Shiruto to both my daughters and I have not seen any side effects. Hi may I know how long that we need to consume this Shiruto to boost body immune system? It has to be continuously taking it? If once stop taking it would our body immune system become weakened? Hi May, Shiruto is a vitamin that is to be taken daily to strengthen our immune system. Our immune system can be weaken by stress, lack of sleep, hot or cold weather, unhealthy food, lack of physical activity etc. When our immune system is weaken, that’s when we fall sick. Shiruto is to give it a boost. Can pregant lady consume shiruto? Yes, pregnant lady can consume Shiruto. 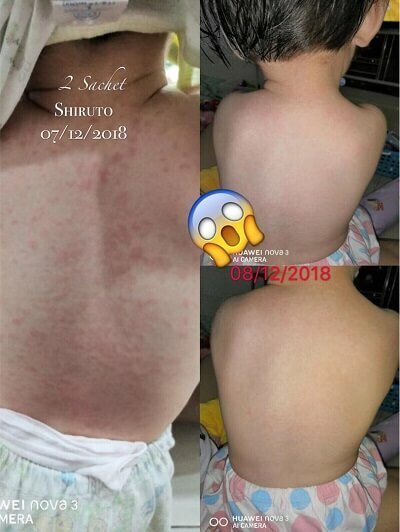 Hi may I know when is best time to take shiruto in a day, can one time take 2 sachets per day or more, do Shiruto couse stomach uncomfortable like wind or pain, can Shiruto be taken when a person taken madicine every day, Thank you. Hi Fook Weng, Shiruto can be taken in the morning and night. For adults, max is 4 sachets per day. Because Shiruto is blueberry flavour and tastes sour, if you take it before meal, it might cause stomach upset. Best is to take it after meal. Since Shiruto is type of vitamin, you can take it even if you are on medication. Hi Lynn, may I know how to take Shiruto – mix with how much water or directly pour into the mouth ? Hi Zoey, you can just pour Shiruto into your month without mixing water. I was told to take shiruto 1 to 2hrs before a meal n cannot be mix with other supplements. But from your comment it’s to be taken after a meal. Which is more effective before or after a meal? How much water do I need to drink after taking shiruto? Can I take it before bedtime? Will it affect my sleep? Hi Irene, it is best not to mix with other supplement. Take Shiruto after meal because it is quite sour. You can take it before bedtime because it won’t affect your sleep. Hi Sandy, those selling on online marketplace are non-authorised therefore illegal sellers. Be extra careful. The best is register as a member with BE International and buy direct from the company.